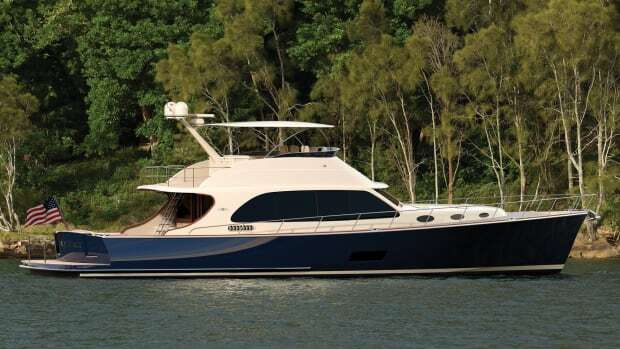 Scout Boats is reimagining the 50-foot center console class with the company’s largest yacht to date. 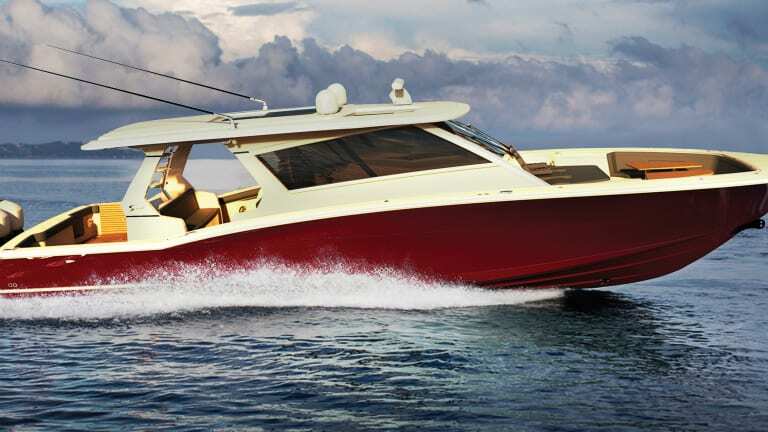 Scout Boats CEO Steve Potts started the companyout of his garage in 1989. It has since grown to become a world-class producer of luxury models between 17 and 53 feet. 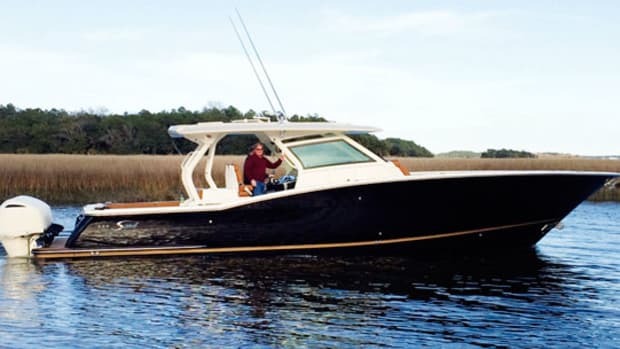 Scout is adding a 120,000-square foot plant to its three-factory campus in Summervile, South Carolina to build its largest boat yet, the 530 LXF. But a larger production facility doesn’t necessarily mean its yachts are going to continue to get bigger. 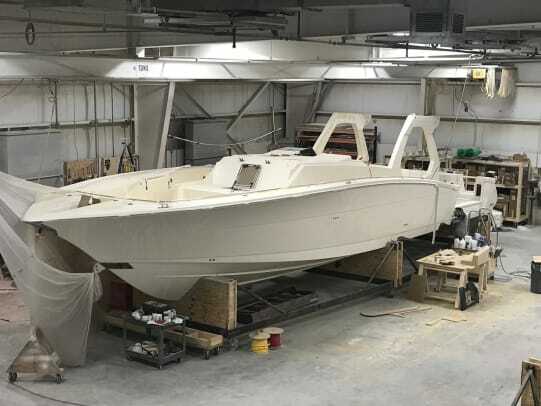 “We’re still specializing in small boats, but we saw a market for a larger model,” says Alan Lang, director of sales and marketing at Scout Boats. 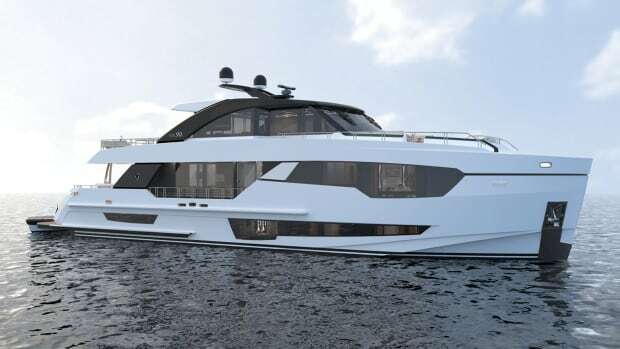 The next model will likely be a 47 footer, which will also be built in the new facility. 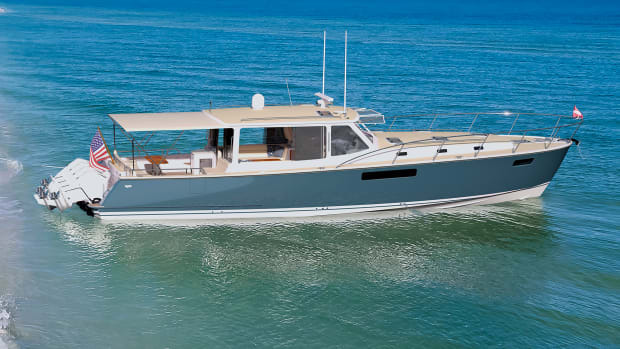 With all designs completed in-house, Scout Boats has the opportunity to fully control the quality and detail of each of their yachts. The company has spent two years developing the 530, and with a number of unique features worked into the design, they expect it to be a bar-setting model for 50-foot center consoles. 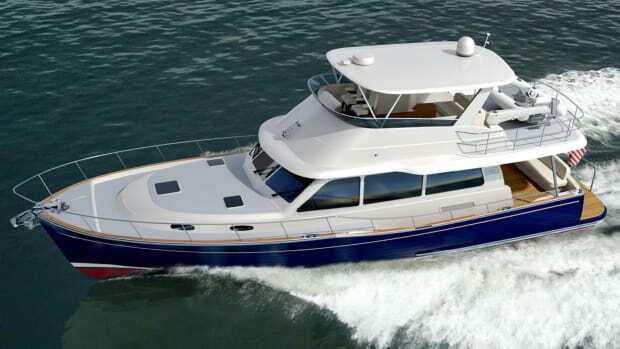 The yacht was undoubtedly built to perform: power will be four to six outboard engines and a Seakeeper will be standard. Power was not the only consideration; the 530 includes luxury features uncharacteristicof other center consoles this size. 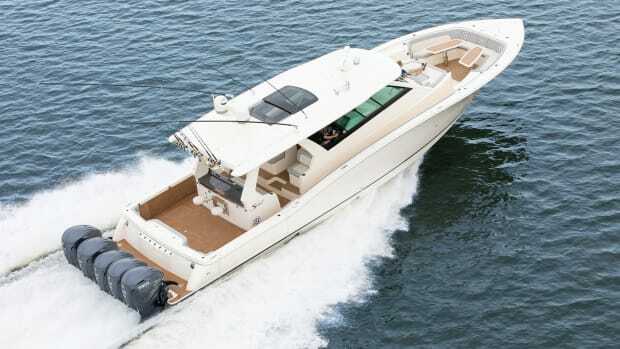 Both sides of the cockpit have fold-down gunwales that create a 19-foot wide entertainment platform. 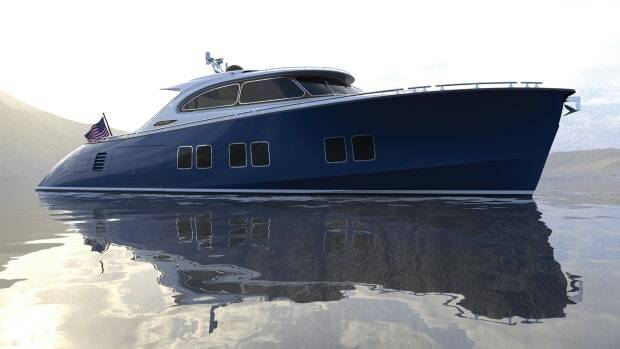 The 530 will feature an epoxy-infused, carbon-fiber hull. 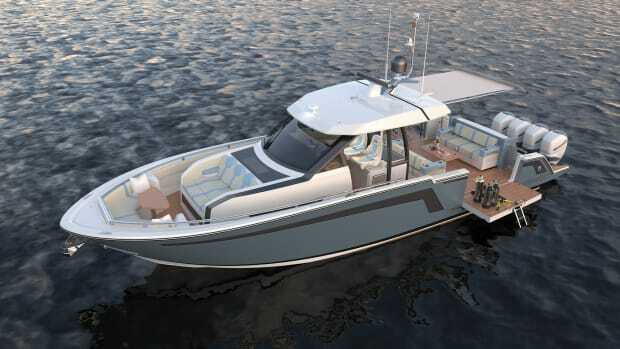 The Scout 530 LXF will makeits official debut at the Ft. Lauderdale International Boat Show this fall, and it is sure to turn heads with all it has packed into a center console.